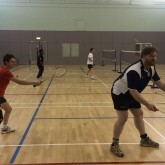 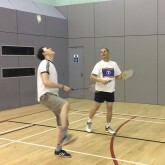 The first event to celebrate 40 years of Fira was an office badminton tournament. 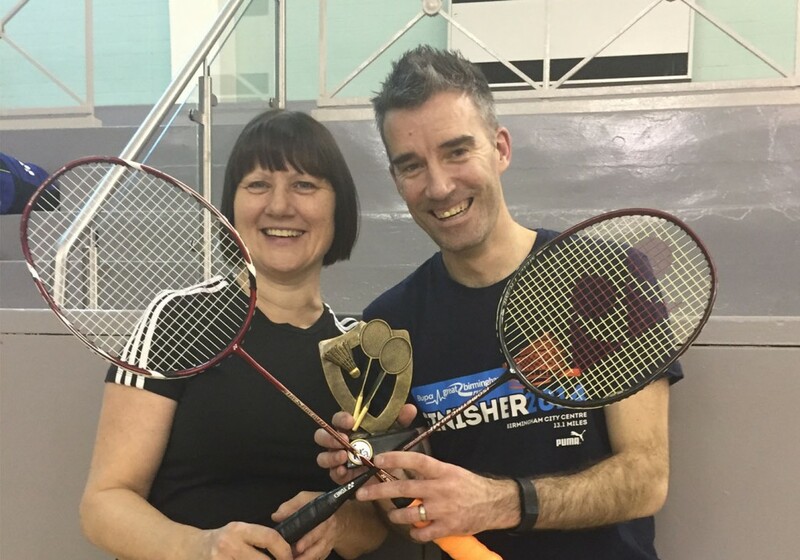 The tournament got off to a very good start with some very close group games, Jackie & Gareth and Emma & Christopher came out on top winning both of their groups and moving to the final. 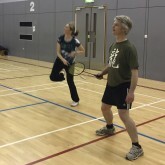 The final was a close fought match finishing 21 – 17 with Jackie & Gareth taking the coveted Fira Badminton Trophy.